We all have a blank book of our life, we are all writers in this world and our actions are our words! Some just keep on writing as their life goes on, and some make it creative by extraordinary happiness and success! Its upon you how to write it making it as creative to be interesting! Some will come in your as guest writers, some will come whose memories will become your words, some will come as inspirational quotes, some as motivational learnings and some bad experiences! But its all on you, how you percieve and manage your actions cause even “a good story contains a happy ending which is the outcome of positive attitude”! Life is all yours, be positive, be creative! Help others, give happiness and share sorrows! Make your book an inspiration for yours and others as well! Cause life is a single opportunity, dont waste being negative when you have all the capabilities! 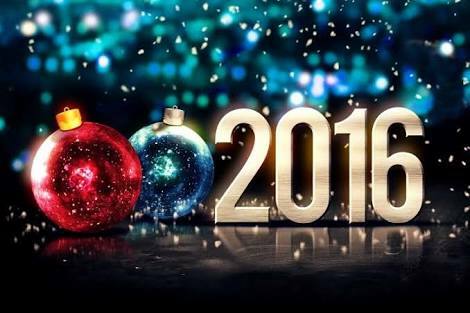 New year gives new hopes, wishes n dreams!!! It gives the hopes to have new wishes…!! Gives the positivity of a beautiful life ahead!! It gives the dare to complete resolutions regarding bad habbits and unachieved goals!! 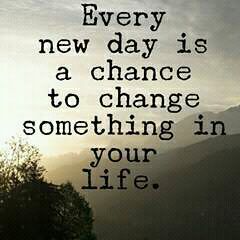 It gives a new desires to improve ourself!! It gives the new directions for our career!! It gives the opportunity to love more and show care towards our dear words!! And at last it gives the happiness to live your life full of craziness with your whole heart!!! Doing what you love to!! !